The moment I saw these colorful delights, I was smitten away. You could call it love at first sight. LOL! I've been wanting to get my hands on some Washi tape this month but my budget just won't cut it. Pay day come faster, will you? Anyway, I've dabbled into some analytics these past few days. I found it so confusing at first but I'm slowly getting the hang of things. One thing that caught my eye though was the fact that majority of my readers come from the United States. To be honest I was blown away. 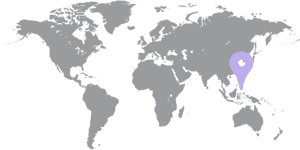 I didn't know most of you reside in the other part of the globe. For that I'm very thankful so I decided to dedicate this blog post to you since I noticed that it's back to school season over there. To my other lovely readers who are already in the third month of the semester as is the case in my country, don't worry. These DIY ideas will still be applicable to all of you! For those who are wondering what Washi tape is, I'll give you a tidbit of an idea. Washi is a kind of paper that was first made in Japan. It comes from two words "wa" meaning Japanese and "shi" meaning paper. Pretty straight forward right? It is often made out of fibers from the bark of a gampi tree, mitsumata shrub and mulberry although they can also be crafted from bamboo, hemp, rice or wheat. The paper is often used for origami and lately it has been very popular as they were incorporated in tape. Leave it to the Japanese when it comes to being artsy craftsy! Back then, I hated to say goodbye to summer and go back to school with all the exams, projects and waking up at 5:30 am. I do remember getting all too excited to buy new school supplies though. That would probably be my favorite part. Haha. I used to decorate my school supplies using stickers and colored paper. I didn't know Washi tape back then. Too bad. 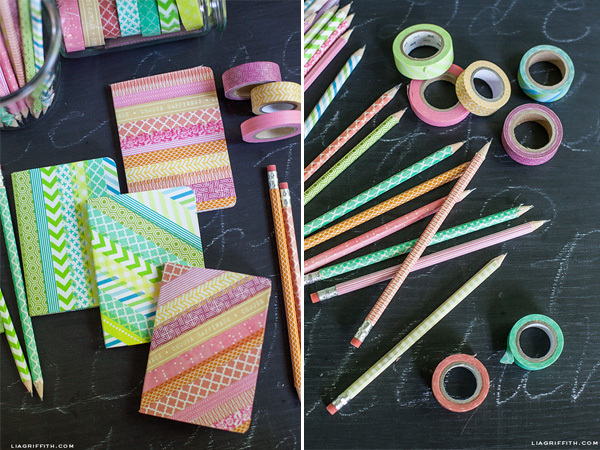 If I did, I'd surely be making these fun DIY back to school Washi tape projects! Won't it be fun to redecorate boring notebooks, pencils and pens? With all the available Washi tape designs, your choices could be endless. 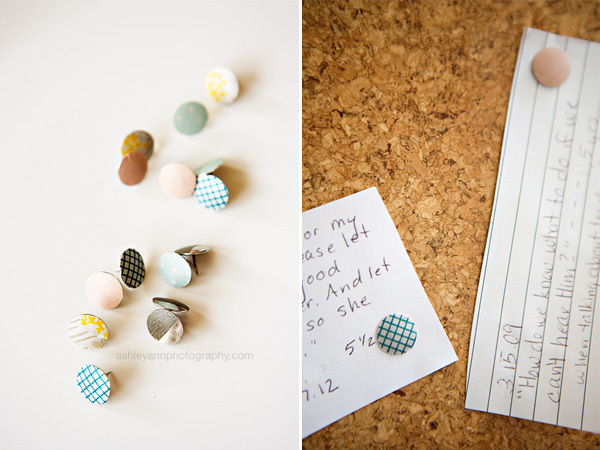 I know there are a lot of DIYs on this but so far I've seen the best pattern combinations from Lia Griffith's blog. I just love how her project turned out. I've always been the organized neat freak so I see to it that I never run out of binder clip. Unfortunately they can look really boring with plain colors so it would be awesome to add a pop of color and pattern just like Coleen did. 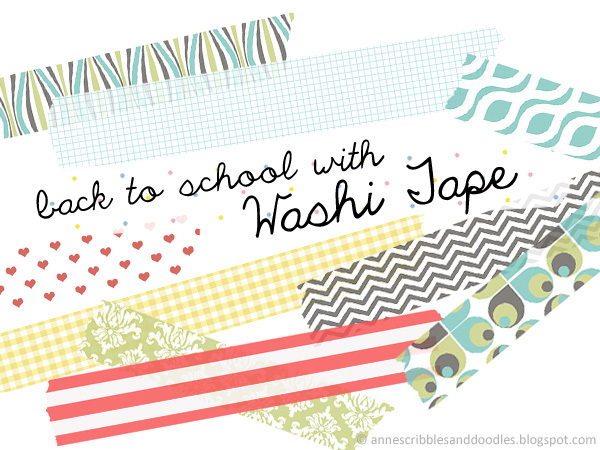 Coleen also did another Washi tape DIY over at her blog and I love it! I used to have these paper bookmarks for my college books (and even novels). Unfortunately, they can slip out and it can become really frustrating. 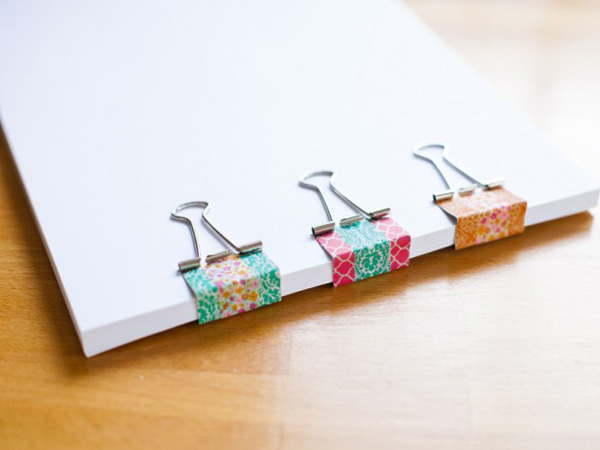 Using paper clips with Washi tape was just genius and really easy to do. To keep myself noted about important things to do, I have a cork/styro board. I always find it better if my stuff are filled with colorful patterns and hues. Push pins or thumbtacks often come in plain hues. 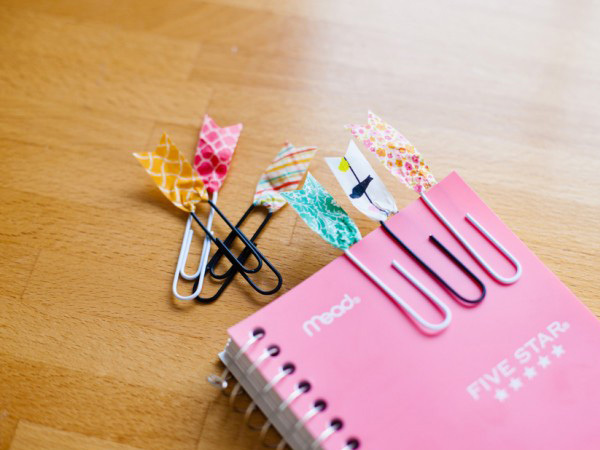 Decorating them with Washi tape will surely liven up things. I have to thank Ashley for introducing this great idea. 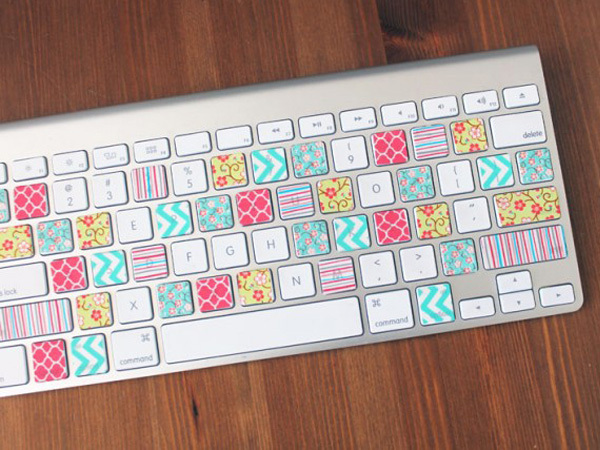 Lastly and definitely not the least is this Washi tape keyboard from Anjelica. I know this project can be time consuming but the output looks so worth it! So don't fret and frown if school season's about to start or if it already has started. Look at the bright side. You'll see your friends again. 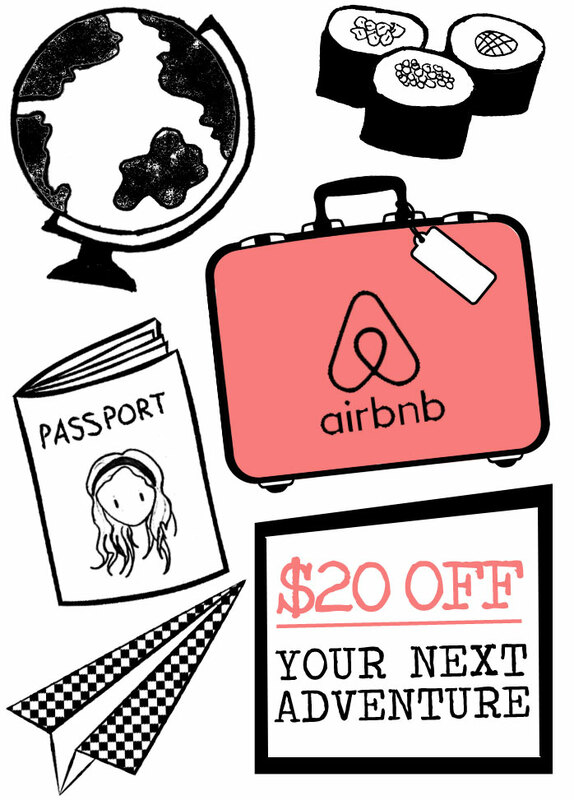 Plus, you get to have allowance! LOL. Trust me you're going to miss it. A LOT. Thanks for reading and see you around! 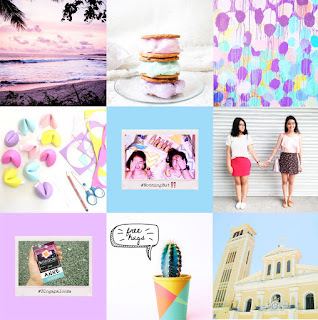 PS: Don't know where to get your very own colorful Washi tapes? Click here, here and here! Indeed. 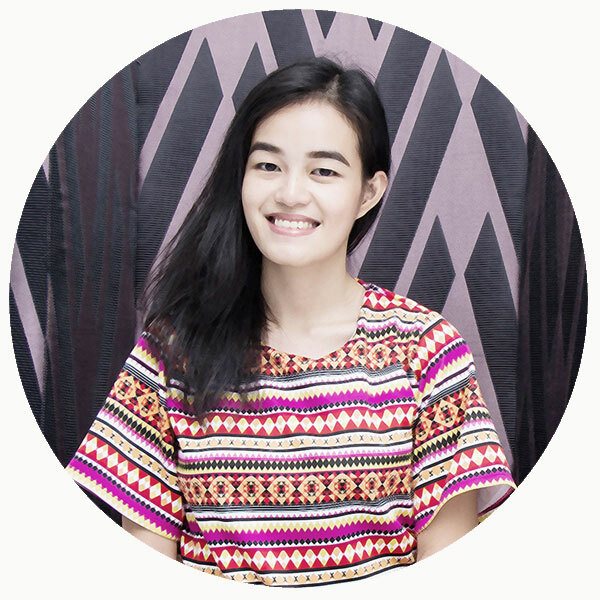 Thanks for dropping by Helen! Thank you Anna! I'm so glad you liked them.